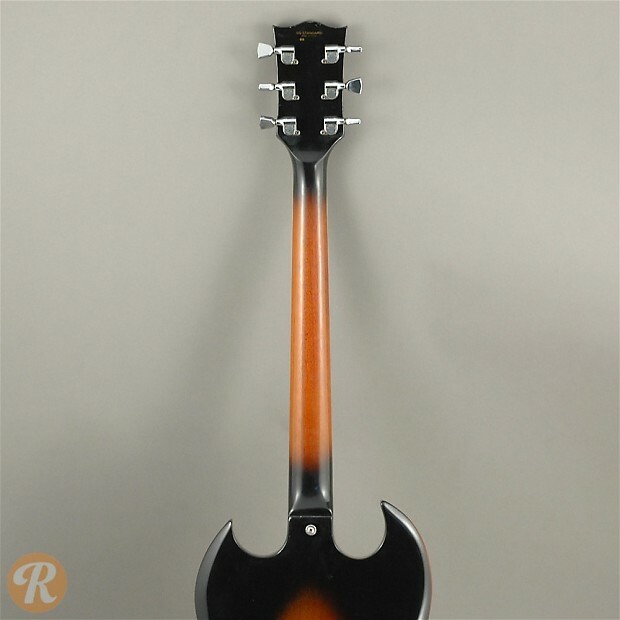 Unique to this Year: First year for new finishes including Natural, Tobacco Sunburst, White. 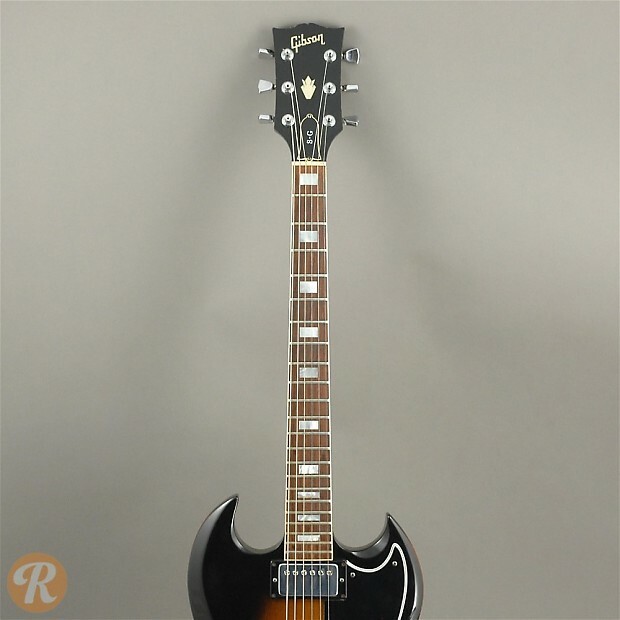 Bigsby Tremolo also introduced as an option. 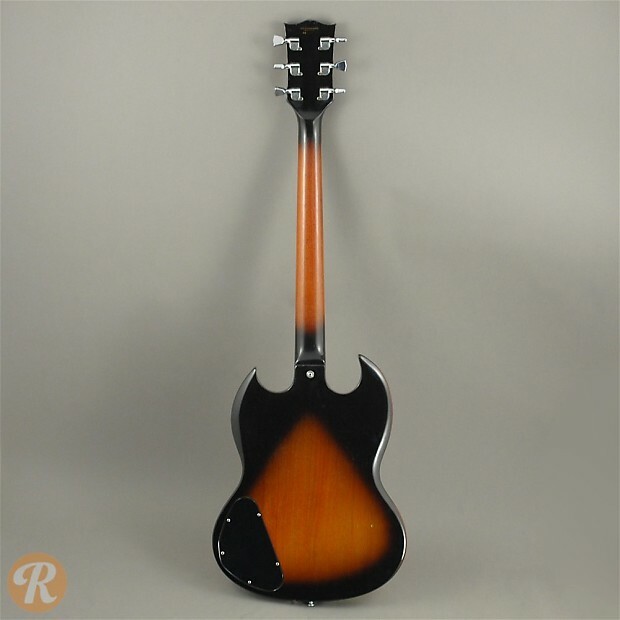 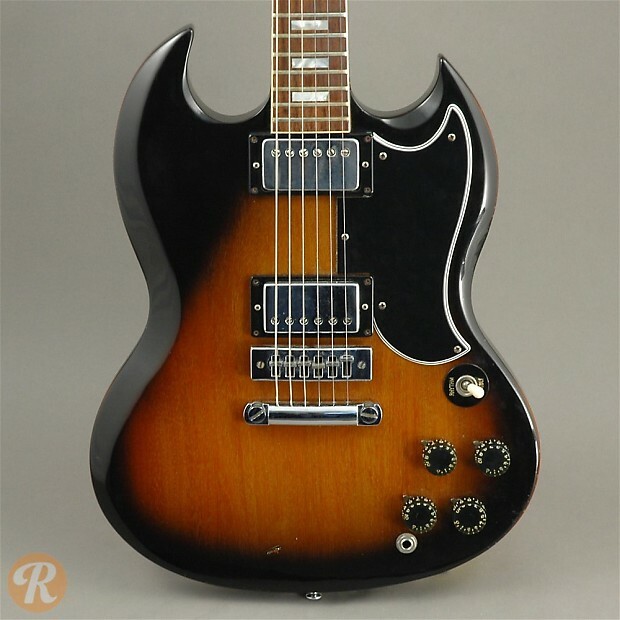 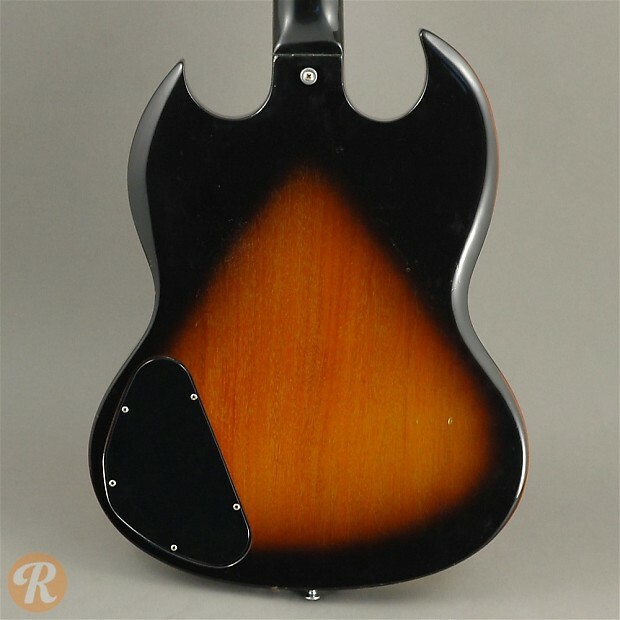 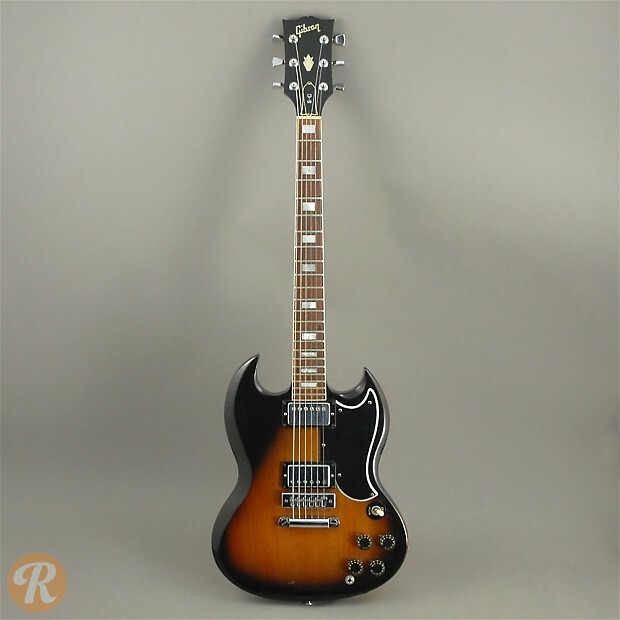 Finish Specifications: Tobacco Sunburst was added as a finish in 1976.